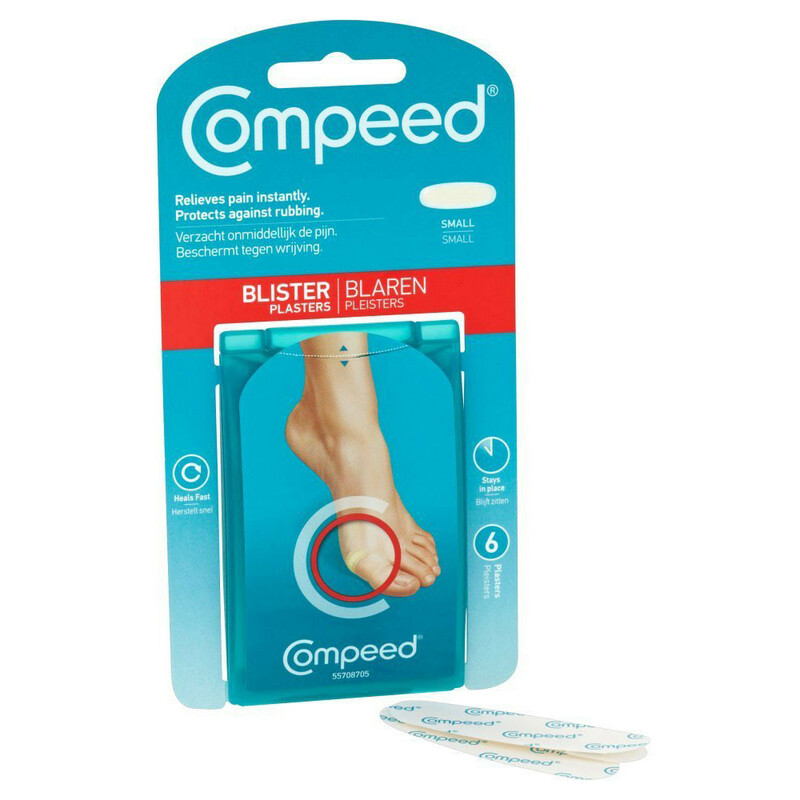 These longer and thinner compeed blister plasters work great on toes, fingers or small areas where you're prone to blistering. 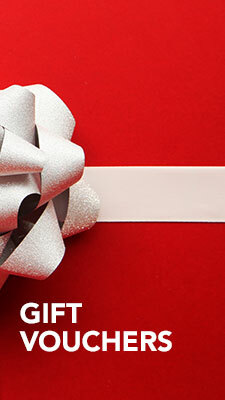 The adhesive plaster stays put no matter how much you sweat and protects you against friction. 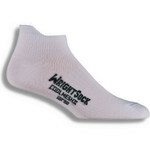 For skin suffering from small or medium-sized hotspots or blisters. In the pack you get six small-sized plaster dressings with healing and pain relief characteristics. 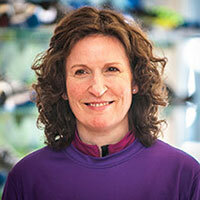 Compeed is to be used for treatment or prevention of small-sized blisters, for example those on the toes. 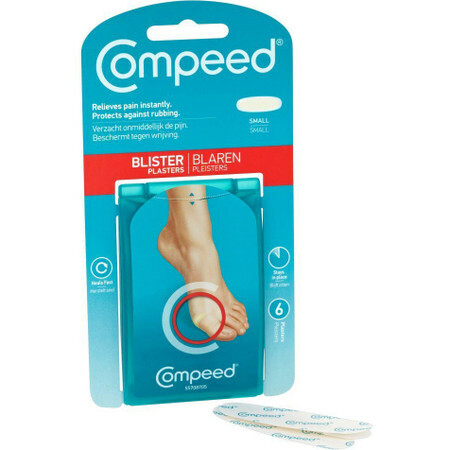 When applied following the instructions the water-resistant Compeed stays in place for several days, but when you pull them off you won't have to worry about a sticky residue.